Cleveland, Tennessee (July 25, 2016) In an astounding vote of confidence, the Church of God (Cleveland, Tennessee) has selected Dr. Timothy Hill as the new General Overseer of the organization. Dr. Hill has spent the last four years as the Director of Church of God World Missions with tremendous success in that position raising millions of dollars and building thousands of new churches around the world. Under his direction the Marcelley’s Dream mission project has been a huge success helping supply the essentials of Word, Water, Walls and Wellness for millions of children and their families in poor areas of the world. 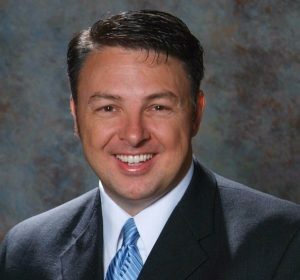 Dr. Hill will be speaking at the Johnny Minick Ministries Annual Camp-Meeting at River Of Life in Smyrna, Tennessee on Wednesday, July 27th joined by Goodman Revival. 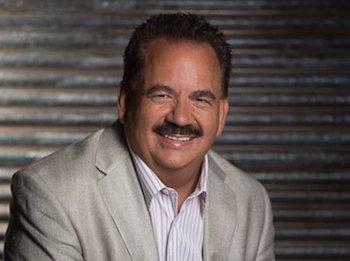 Dr. Hill is a real fan of Southern Gospel and has been invited to speak at the 2016 National Quartet Convention in Pigeon Forge, Tennessee on Saturday, October 1st. You can learn more about Dr. Tim Hill by going to his website at Tim Hill Website. 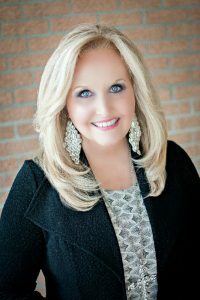 Dr. Hills FaceBook page is https://www.facebook.com/TimHillMinistries?fref=ts. Smyrna, Tennessee (July 20, 2016) It is that time of year again when River of Life Church and Johnny Minick Ministries welcome the JMM Annual Camp-Meeting 2016. Camp-Meeting 2016 is just around the corner with a packed line-up. 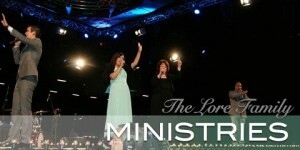 Every night will be filled with anointed singing and preaching. It will be a time when needs are met, whether they are physical, financial, marital, or whatever need you might have. The Camp-Meeting will go from Sunday, July 24th through Wednesday, July 27th. There is no charge, just bring your best Praise and watch God move. The church is located at 596 Sam Ridley Parkway W.
Smyrna, TN 37167. For more inforfmation call 615-459-2533. Johnny Minick with Goodman Revival recently performed at the Church of God (Cleveland, TN) General Assembly, an event where Pastors from around the world gather every two years to conduct the business of the organization. Portsmouth, Ohio (July 18, 2016) The Summer of 2016 has been a busy, productive and blessed season for The Lore Family. During June, they participated in 23 services. Not only did they minister in song but preached 21 of the services. Also, they began production of a new CD project, “Generation Now”, which will feature Fayth and Samuel Lore. The Lore Family were also featured artist on the nationally, syndicated radio program, “The Gospel Greats”. 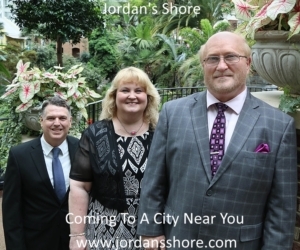 They are also a top five finalist in the 2016 SGN Scoops Diamond Awards, nominated for Sunrise Artist of the Year, and Sunrise Quartet.of the Year. The Lore Family is also spending time in the recording studio. Darren Lore said, “We are currently working on a new project. I made two trips to Nashville, in June, to co-write with Joseph Habedank, Donna and Zane King. And, a third trip to cut the tracks and begin vocals. ‘Generation Now’ project will have eight originals and two cover songs.” He continued, “This project will feature Fayth and Samuel Lore. Fayth had the inspiration for ‘Generation Now’, and co wrote the title cut, her first recorded original song. ‘Generation Now’ will include fantastic originals penned by such writers as Lee Black, Marcia Henry, Sue Smith, Joseph Habedank, Darren Lore, Matthew Lawson, Donna and Zane King,” he concluded. “Generation Now” will bridge generation gaps while crossing over into other genres The Lore Family is excited about this project and the impact it can have on the younger generation who need to hear this message now, more than ever. Also, The Lore Family received the news that ‘Trace the Grace’ climbed to #14 on the Singing News August charts. And, their current single, ‘World of Hurt’ is beginning to grow nationally. And to top it off, July is looking busier than ever, with production of the “Generation Now” project and ministering in 25 services which include three camp meetings and Samuel preaching a VBS, revival. The Lore Family feels blessed as God continues to shower them with his favor. 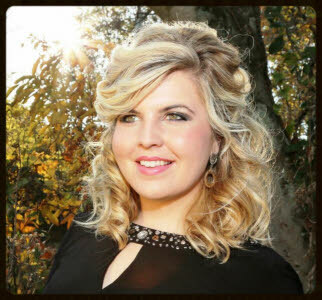 Nashville, Tennessee (July 11, 2016) The Beckie Simmons Agency is thrilled to announce the addition of the award-winning Gospel music group 11th HOUR to its roster of artists. “11th Hour is living proof that ‘cream rises to the top’! It’s not often that you find young people seasoned with a commitment to Christ that shines through every song they perform. Having just had their second #1 song, 11th Hour is truly a prime example to their generation. BSA is so honored to be a part of this journey with Amber, Jaquita and Grant, along with Chris White and the team at Crossroads. What a combination! And with God’s help, the sky is the limit for them.” stated Beckie Simmons. Monteagle, TN (July 11, 2016) Gospel Music’s newest dinner theater series begins Thursday, July 14th, at Jim Oliver’s Smokehouse Restaurant, in Monteagle, TN. The event will feature one of gospel’s top singer/songwriters Mark Bishop, with special guest Aimee’ Garner. The Harmony Road Gospel Music Dinner Theater not only offers the best in gospel music, but also a wonderful home cooked buffet, including entrees, vegetables (vegan options available), cornbread, salad bar, special dessert, and soft drinks, coffee or tea. Dinner will be available from 4:30-6:00 p.m. Central Time, with the concert starting at 6:00. 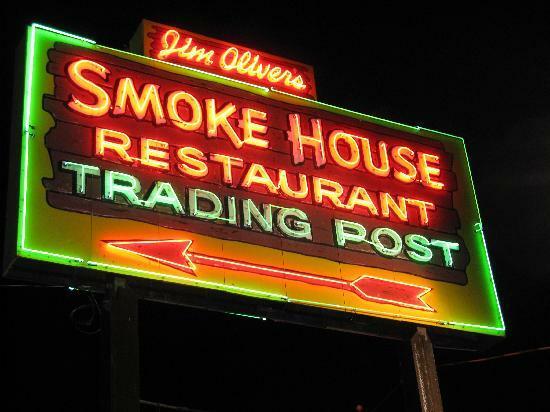 Jim Oliver’s Smokehouse Restaurant and Resort is located top beautiful Monteagle, Mountain, midway between Nashville and Chattanooga, on I-24. Tickets are available at www.harmonyroadtv.com, or at the door. More information can be found on the website or by calling (423) 413-3586. The Harmony Road Gospel Music Dinner Theater will continue throughout the summer and fall with 4 more more scheduled events. The series is sponsored by Harmony Road TV, Jim Oliver’s Smokehouse Restaurant, and TS-Promotions and Publicity. 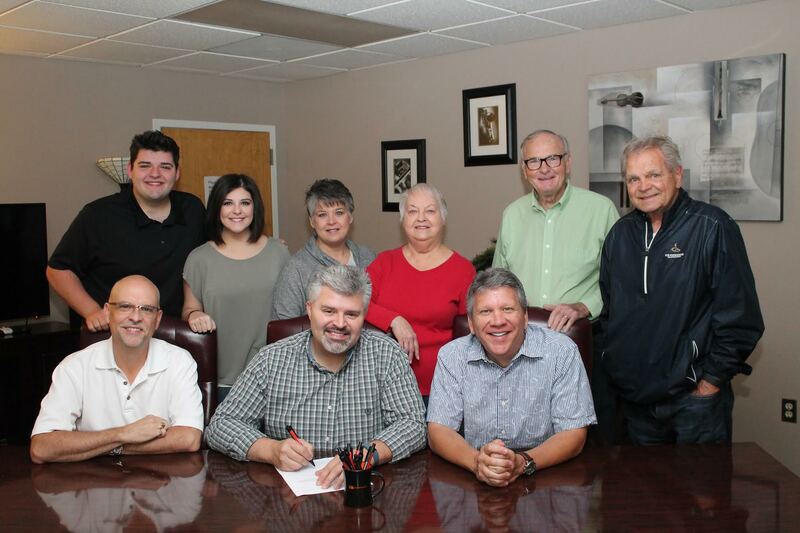 Arden, NC (July 8, 2016) – Skyland Records, an imprint of Crossroads Entertainment & Marketing, is excited to announce an exclusive agreement with Christian music artists The Joylanders. 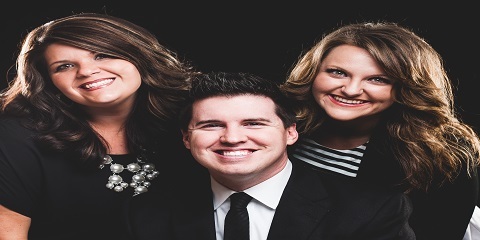 This family group from Trenton, TN offer a blend of Southern Gospel, Bluegrass, Acapella and Acoustic music. They have the collective talent, ideas, and experience that make for an unstoppable combination. Skyland Records was created by the Crossroads Label Group to search out new talent that has the potential to become the next household name like The Kingsmen, The McKameys, or The Talleys. We have always felt the need to search out new upcoming artists and introduce them to more Gospel music fans. We’ve been pretty successful in doing this with groups such as 11th Hour, Master’s Voice, The Old Paths, Carolina Boys Quartet and Barry Rowland & Deliverance. We feel The Joylanders will be one of those artists to continue in that success as they grow their ministry and fan base. Smyrna, Tennessee (July 6 2016) June was an event filled month for Goodman Revival. Early in the month on June 7th, the Southern Gospel Music Guild held their annual production at TBN. This year they were honoring Les Beasley, founder of the highly successful “Singing Jubilee” television program of the 1960s. 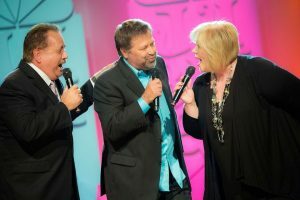 The Harmony Honors is an annual program put on by the Southern Gospel Music Guild honoring past and present successes in the Southern Gospel genre. Just five days later, on June 12th this exciting group was featured on the 36th Annual Sunday Morning Country at the Grand Ole Opry which is held every year at the end of CMA Week. 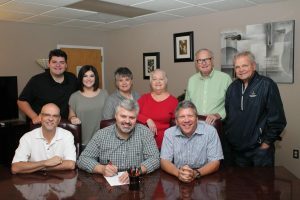 While using many Country artists who have a Christian influence, Goodman Revival fits into that group of Gospel artists who also comfortably fit into the Country market. Receiving a rousing response, Goodman Revival gained more than a few new fans with their performance. Johnny Minick Ministries will be having his annual Camp Meeting which will start on July 24th and continue through July 27th . The series of meetings will be held at River Of Life on Sam Ridley Parkway in Smyrna, Tennessee. This spiritually charged event is always a packed house with hundreds of people blessed, saved and healed. Dahlonega, Georgia, (July 1, 2016) At some point you wonder when an artist is going to peak in their career. It seems Karen Peck may just keeping climbing upward until the Lord comes back. For years we have known that she is a phenomenal singer, but lately her success in songwriting is catching the eye of many in the music industry. 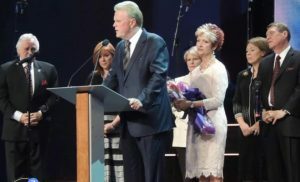 On June 22nd Karen Peck received her first BMI Songwriter Award for her Number 1 song, “Everybody’s Going Through Something” along with her co-writers Kenna West and Don Poythress. Also happening with Karen is the celebration of her 36th Anniversary of full-time ministry. On June 26, 1980 she joined Alphus LeFevre and The LeFevre’s. 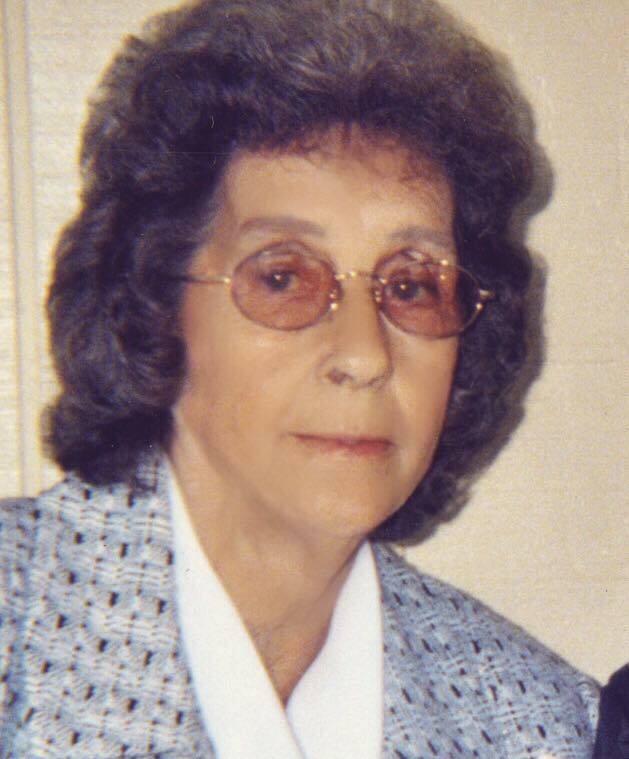 One year later on June 26, 1981 she joined the Rex Nelon Singers. 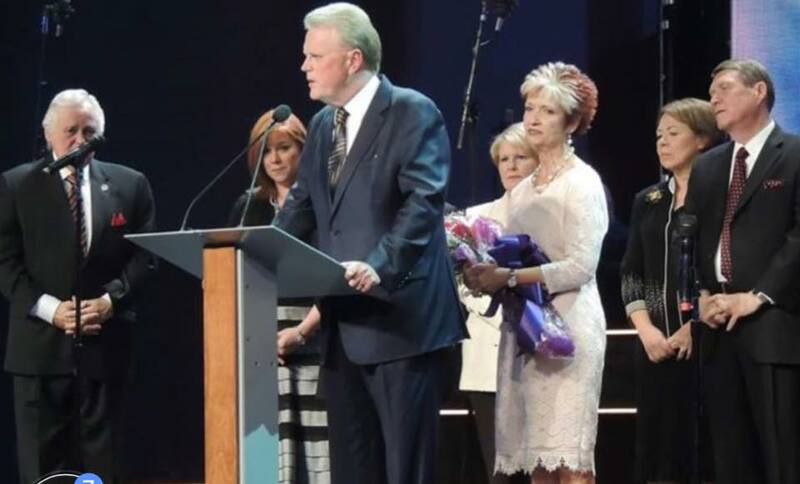 From there she, her husband, Rickey Gooch, and Susan formed Karen Peck and New River and the rest is history with 25 years of ministry as a group. Congratulations to Karen Peck for her many successes in Gospel Music.